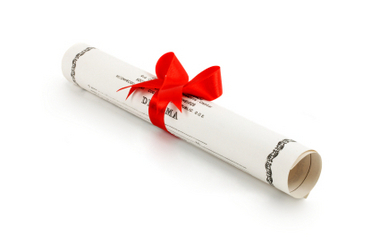 Areas of study is the topic of this post. Here is a partial list of areas of interest and their formal name. Tagged areas of interest and their formal name, areas of study, byrology, campanology, college areas of study, college major, college major formal names, college majors, corprology, enigmatology, eudemonies, hagiography, horology, odd college areas of study, oenoloy, offbeat college majors, onomostics, pedology, poleomogy, ufology, Unusual college majors, what to study in college, what's your major? Phobias — what are you afraid of? Posted on July 27, 2011 | Comments Off on Phobias — what are you afraid of? Fears—we all have them to some degree. Types of fears are numerous. Some people are afraid of things I never thought of. and lastly fear of money is chrometophobia. I am afraid that is the end of this post. 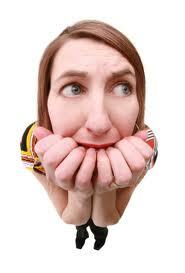 Comments Off on Phobias — what are you afraid of? Planking Do you do it? Planking? I am always the last to know about a new fad, I guess. This fad is an activity consisting of rigidly lying face down in an unusual or incongruous location. must have someone take your picture as you plank. I guess this begs the question, if one planks in the forest, and now one is around, is it really planking? One is imitating wooden plank—get it? Sometimes planking is called the lying down game. How original! The origins of the act of planking is in dispute. Gary Clarkson and Christian Langdon claim they came up with the idea in 1997. Tom Green, the comedian, says he invented the sport (?) in 1994. I’ll just stick to tried-and-true couch surfing. There is a Facebook page dedicated to planking. You can even buy a planking t-shirt, although this is not required to do the act. 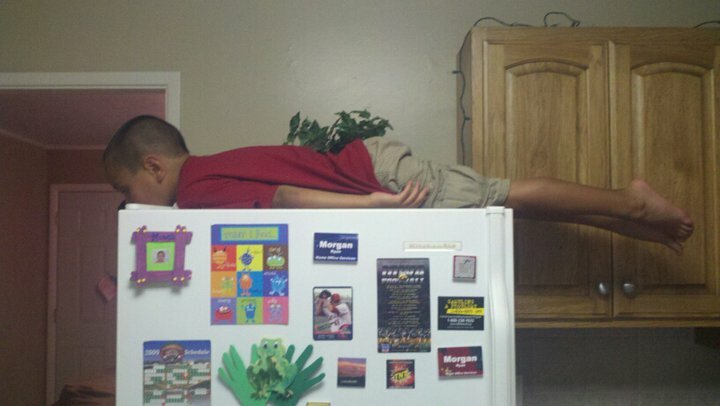 The planker in the pictures is my nephew Dante. 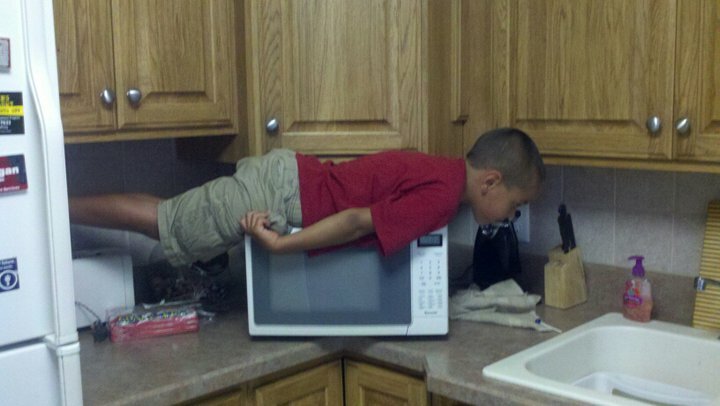 Also, there is a website for planking also. Tattoos interest me. I have come to realize that most people get them for a specific reason or to commemorate someone or something. It took me more than 60 years to figure out all this. One of the nightmares of tattooing is words that are misspelled. A blog I read regularly is called Ugliest Tattoos. It came to mind when I saw a recent ad on Craiglist for a tattoo business–or at least a guy who does tats. He said in the short paragraph that he charges by the “peace.” I don’t know the price of peace but I assume it is high. I would be sure my next tattoo is by someone who know the difference between peace and piece. YIKES! Turns out spelling and tattoos don’t always go together. In general, it seems some tattoo artists can’t tell when to use your vs. you are. Same goes for lose and loose. A few got inked when they didn’t know that “To young to die” is not grammatically correct. Other made up tattoo words include tomarrow, tradgety, juge and choise. Other spelling blunders on tattoos include an extra L in faithfulness, misspelling truly (adding an E), tacking a leading W or reckless. One poor chap declared on large letters on his back that he was AWSOME! Today’s www.wordsbybob.com words of wisdom are to take a dictionary with you when you get a tattoo.